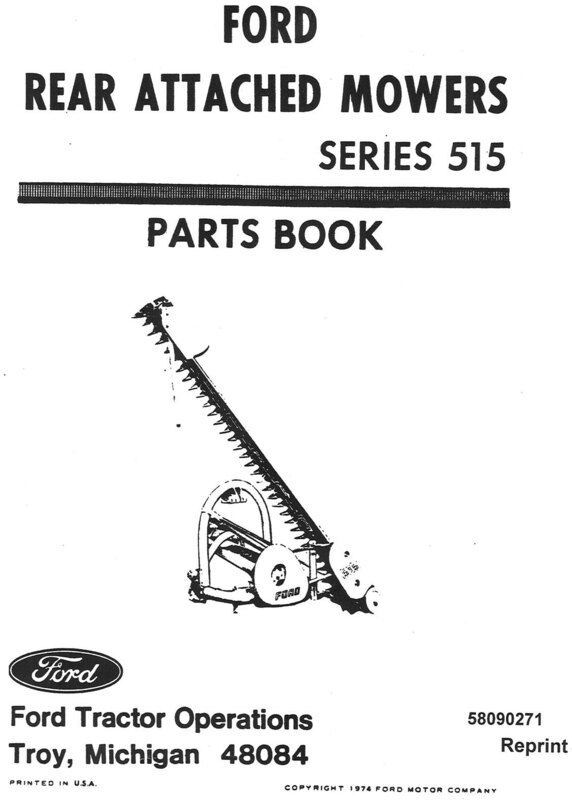 Paul Haas donated this 1974 reprint of the dealer parts book for the Ford Series 515 Rear Attached (Sickle) Mowers. Thank you, Paul! !